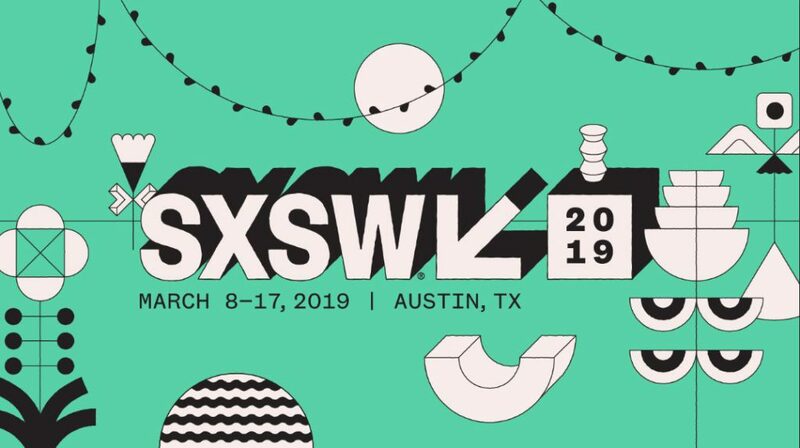 South by Southwest (SXSW), taking place in Austin from March 8 until March 17, has grown from a music event into one of the most important international forums for the creative industries. The festival is no longer only about discovering hip new bands, but has embraced topics such as film, multimedia, digital entertainment, video games and new technologies. It’s an inspiring place to be and with the help of Flanders Investment and Trade (link in Dutch), you could be well on your way to going there next year. For the first time in history, FIT will have a Flemish group space/product sample booth at the festival’s Trade Show, taking place from March 10 until March 13. The Trade Show highlights the integrations and overlaps between SXSW’s converging industries, hosting a diverse range of forward-thinking exhibitors ranging from promising startups to established industry leaders. Participating companies get a place at the stand that’s set up by FIT, access to the show and a Belgian Café VIP network event and press exposure. With the support of valued partners such as Flanders DC, imec and VRT Sandbox, this first mission to this legendary festival won’t go unnoticed. You can find more details about the visit here. The deadline for signing up is December 15. If you plan to attend the Trade Show, you could also extend your stay for SXSW Gaming happening March 15 until March 17. While you’re there, you can participate in the gaming pitch competition. You can still sign up for that until December 7. Could be the perfect GDC warm-up! While SXSW is aimed at a wide audience, developers of serious and educational games might want to take a closer look at Bett (London, January 23-26) or Learntec (Karlruhe, January 29-31), two of the biggest events focusing on digital learning and technology used for educational purposes. Both trade shows attract a range of international exhibitors, visitors and professional buyers. Educational games aren’t the easiest sell, so it might be really worth exploring your options at a trade show that’s tailored to your niche. Should you be interested in going to Bett: VAF game coordinator Youri Loedts will be at the show on January 23, so shoot him an e-mail if you want to meet up or travel together! If you aren’t doing already, you can fit all these and many more interesting events in your schedule easily with the help of our event calendar. You’re welcome!